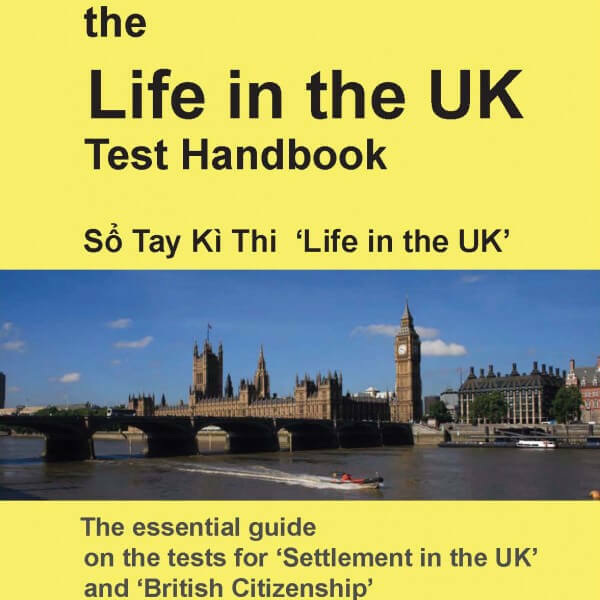 This book contains a full Vietnamese translation of the official study material for the Life in the UK Test ‘Life in the United Kingdom: A Guide for New Residents, 3rd edition‘ together with the original English text. Up to date for tests in 2019. Essential independent study guide in Vietnamese and English on the test for ‘Settlement in the UK’ and ‘British Citizenship’. 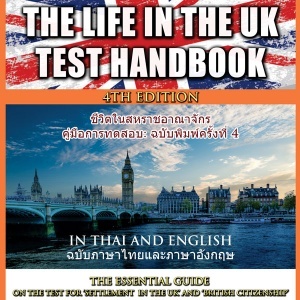 This book contains a full Vietnamese translation of the official study material for the Life in the UK Test ‘Life in the United Kingdom: A Guide for New Residents, 3rd edition’ together with the original English text. Revision material is also provided in Vietnamese and English including ‘statements that are true’ and a practice test. 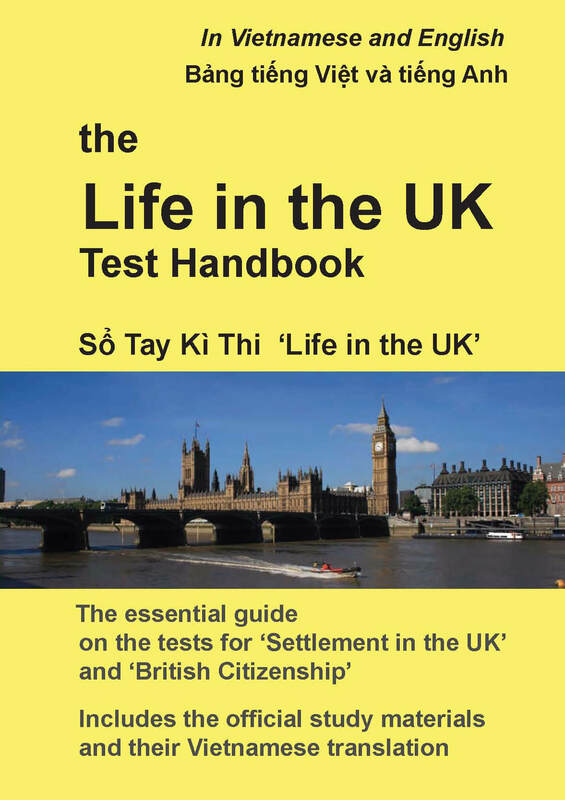 As well as material about the test itself the Vietnamese handbook includes information on the visa categories and process that lead to settlement in the UK and British Citizenship. For those that go on to pass the test there is also information on the types of questions asked at an interview for a British Passport. Up to date for tests in 2019.